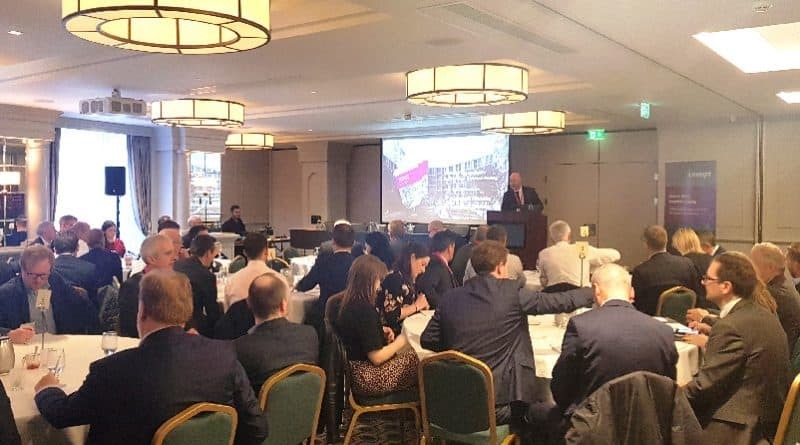 Multinational construction consultancy firm, Linesight, has issued a report on the build-to-rent (BTR) sector in Ireland, and hosted a breakfast briefing for industry stakeholders to discuss the issues around the development of this asset class. 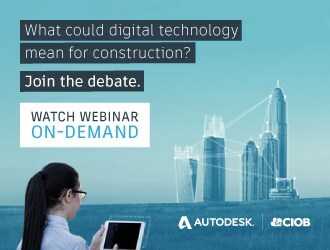 The panel included experts from Linesight, Future Analytics Consulting, LIV Consult and Tom Philips + Associates. 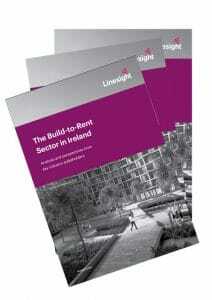 Linesight has broken its report down into sections; analysing the supply-demand, demographic and socioeconomic factors supporting the BTR sector in Ireland, considering the factors impacting the costs and delivery of BTR, and capturing the results of conversations with key industry stakeholders. Linesight has drawn on data from its considerable sector experience, currently providing consulting services on nearly 7,000 BTR units in the Greater Dublin Area (GDA) to date. “Despite the challenges that the BTR sector faces, our research indicates that there is a fundamental desire to build this asset class in Ireland at scale, with pension and insurance funds constituting the largest national and international investors in the sector. BTR is seen to be a relatively stable and sustainable investment area, and while rents will adjust as supply increases in the coming years, there will simply be additional emphasis on factors that are already key areas of focus, such as product quality, location and amenities. 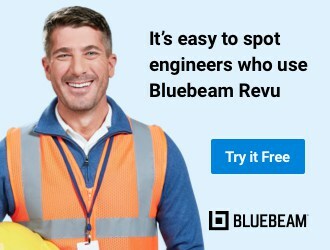 The enthusiasm for the production of this report has reiterated to us the sector’s potential and viability, and ultimately, all signs point to the BTR sector being a significant opportunity for multiple interested parties, both at home and abroad,” said Richard Joyce, Managing Director, Linesight Ireland. 29% of the Irish population is now renting, with much higher levels in major urban centres. 29.5% of the current population is in the 25-44 age bracket, which is one of the highest proportions in the European Union – this age group is the target market for rental accommodation. Ireland’s population is predicted to grow by 17% by 2031, while the rate of growth in apartment living is higher than any other type of housing nationally, rising by almost 89% since 2002 in Dublin. BTR is a relatively new asset class in Ireland attracting major interest from national and international developers and investment funds, due to its relatively stable yields and sustainable revenue model. 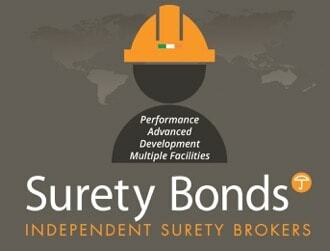 Rising rents present affordability issues in this sector, which need to be taken into consideration. From a cost perspective, Linesight’s experience identifies that BTR units can be constructed at a comparable cost to build-to-sell (BTS) units. However, the cost of adding flexibility for future conversion of BTR apartments to BTS will result in a premium cost. Some challenges to the viability and success of the sector that emerged from Linesight’s primary research included land supply and related costs, local and centralised planning authority alignment, and infrastructural and industry resource issues.